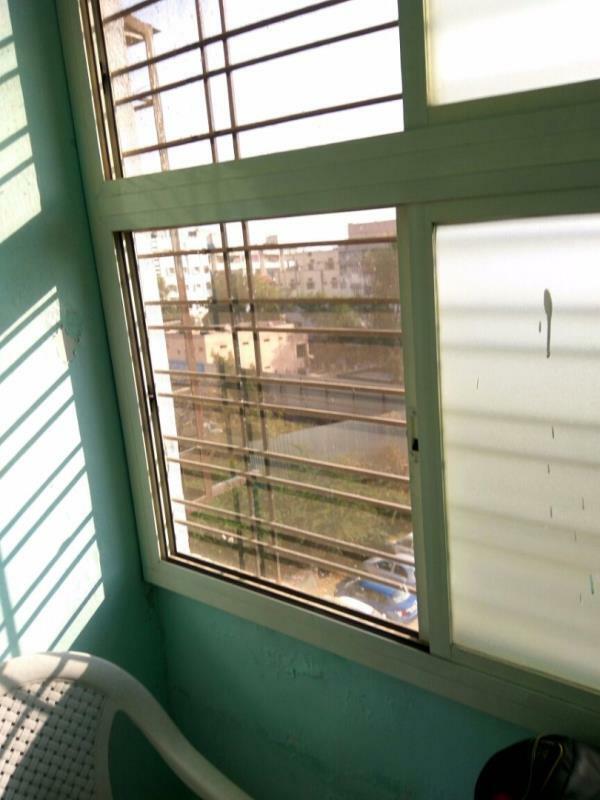 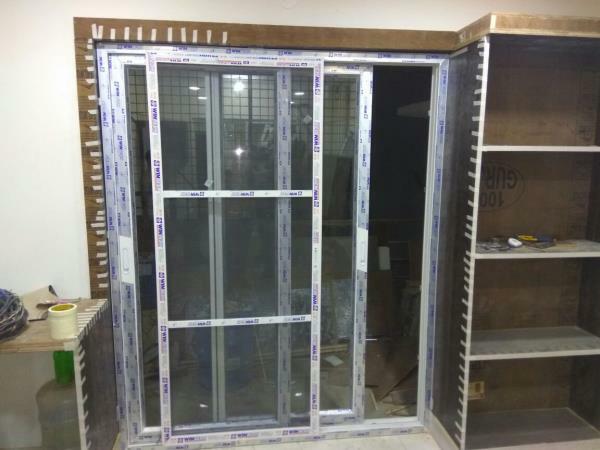 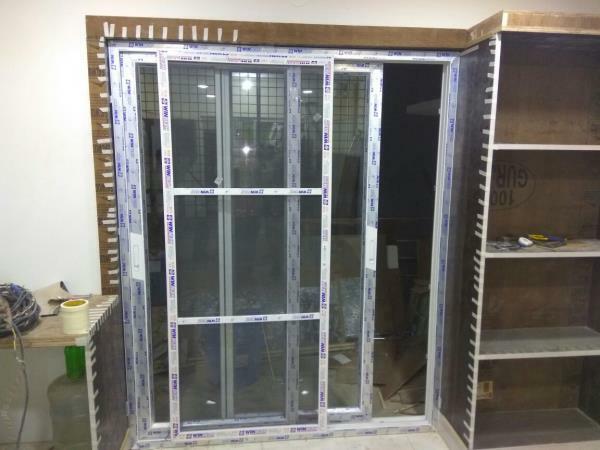 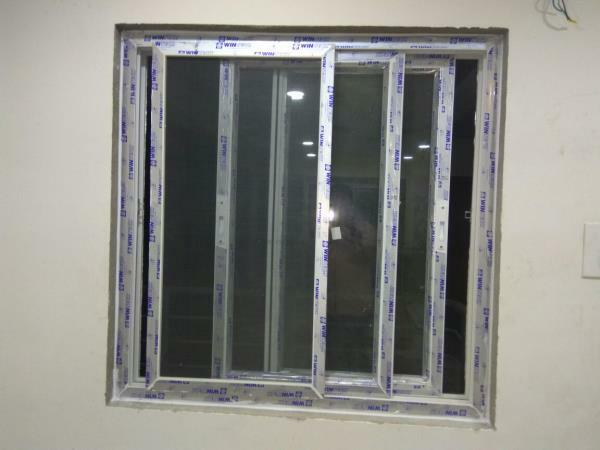 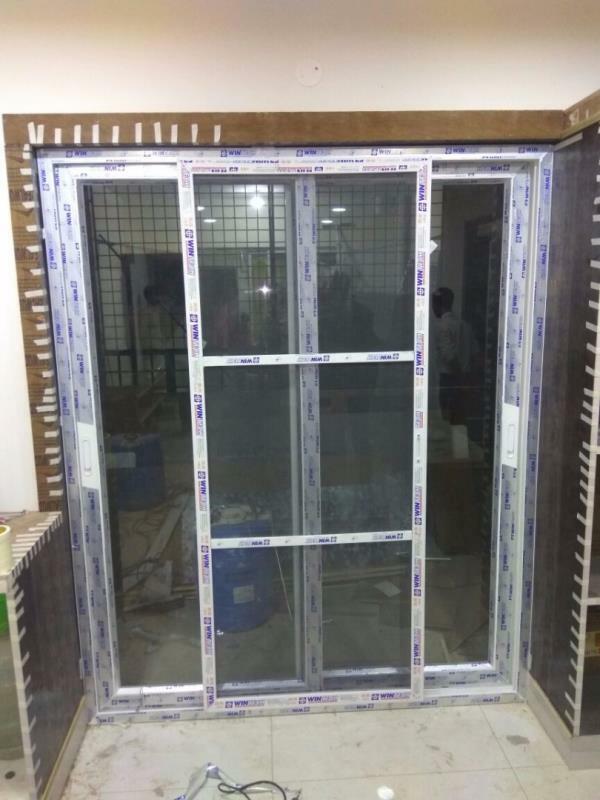 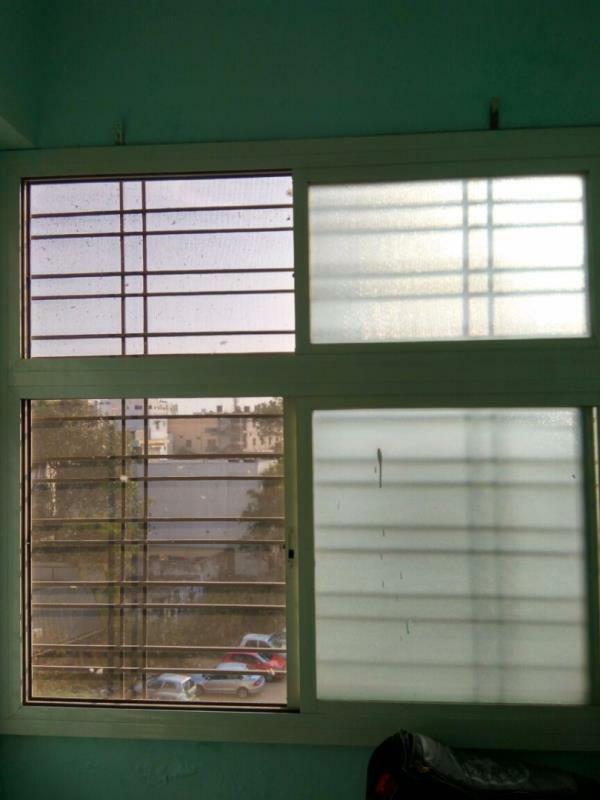 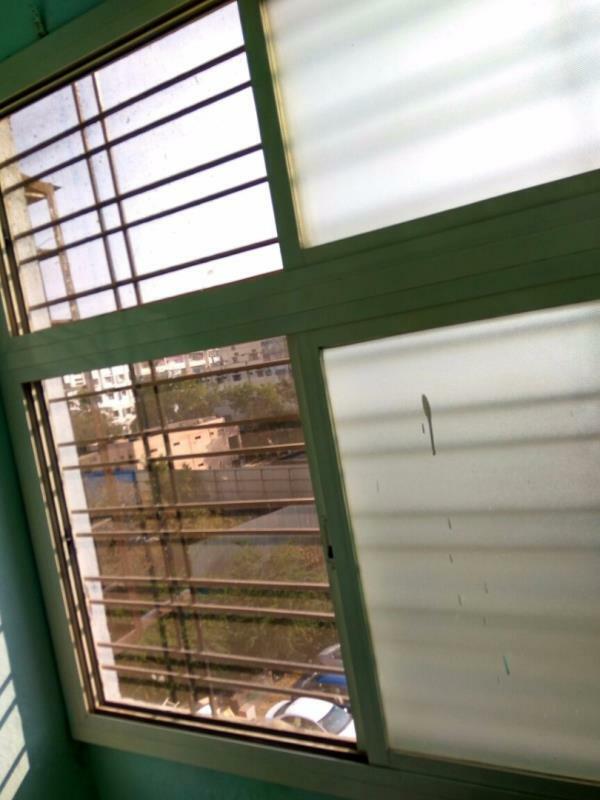 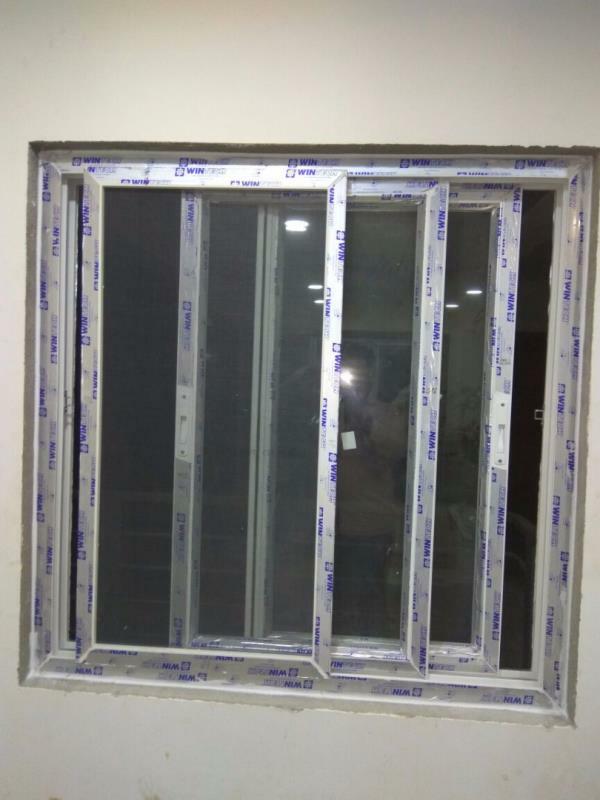 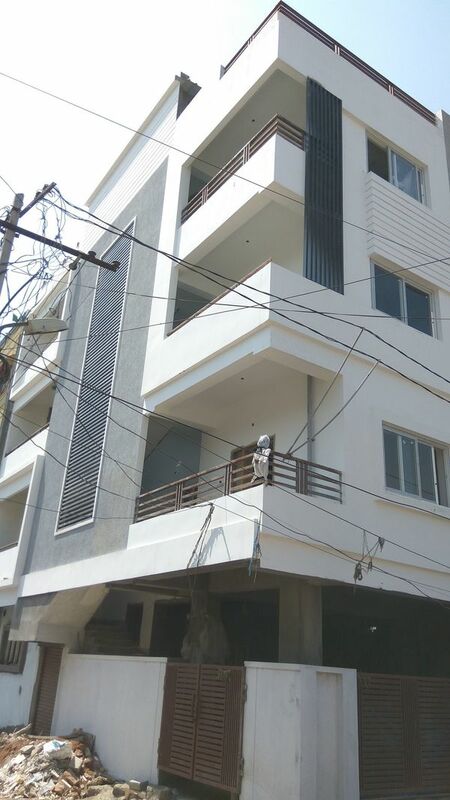 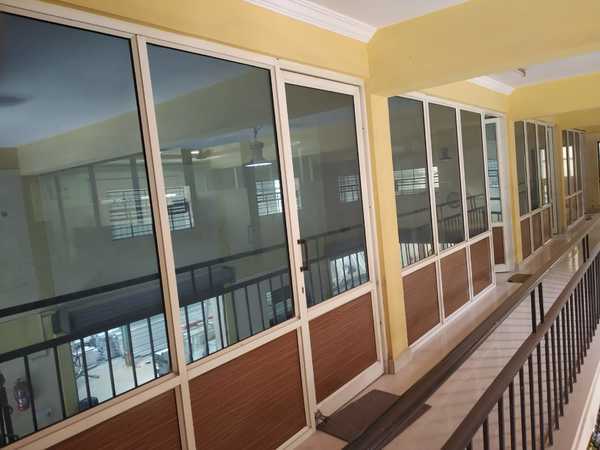 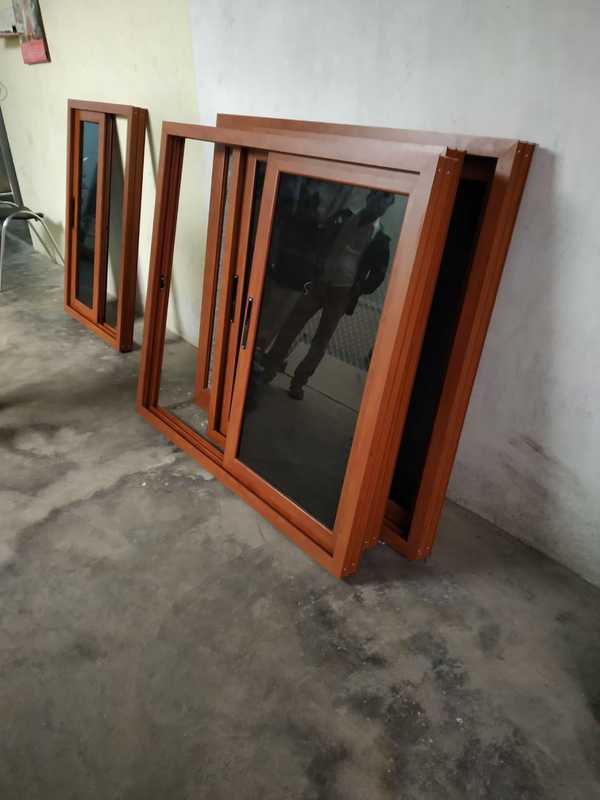 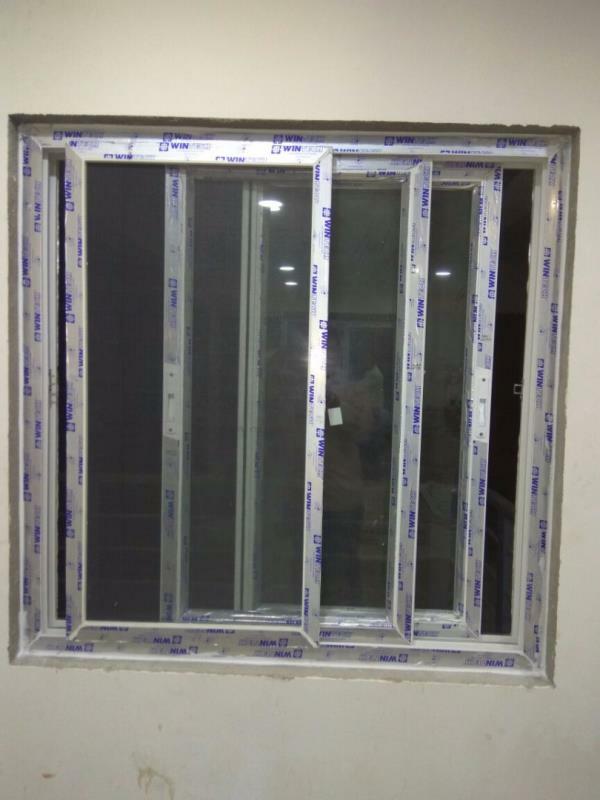 Manufacturing of Aluminum 2-Track Sliding Windows & 3-Track Sliding Windows, Fixed Windows, Aluminum mosquito Mesh doors, Office Partitions with sliding doors & open doors, Louvers, Balcony fixed grills, etc. 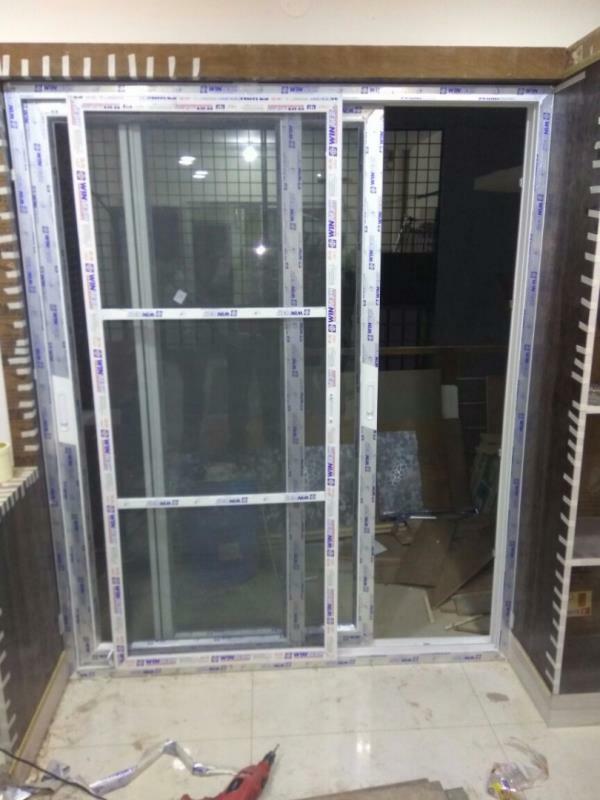 All Types of Aluminum Works. 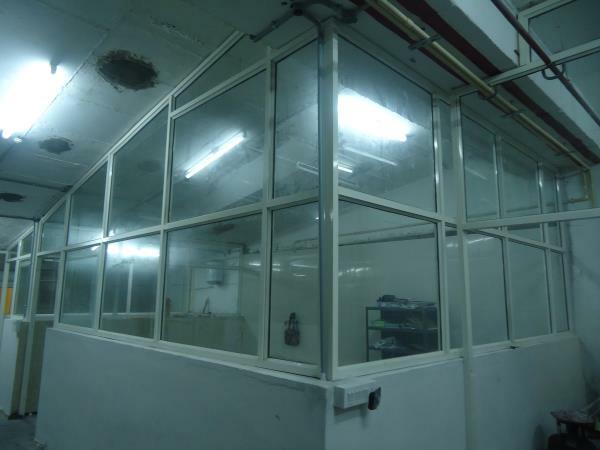 And also you can see the following images of our works.